The Rockford Area Convention & Visitors Bureau is pleased to welcome two multi-weekend tournaments to the Rockford region beginning this weekend. 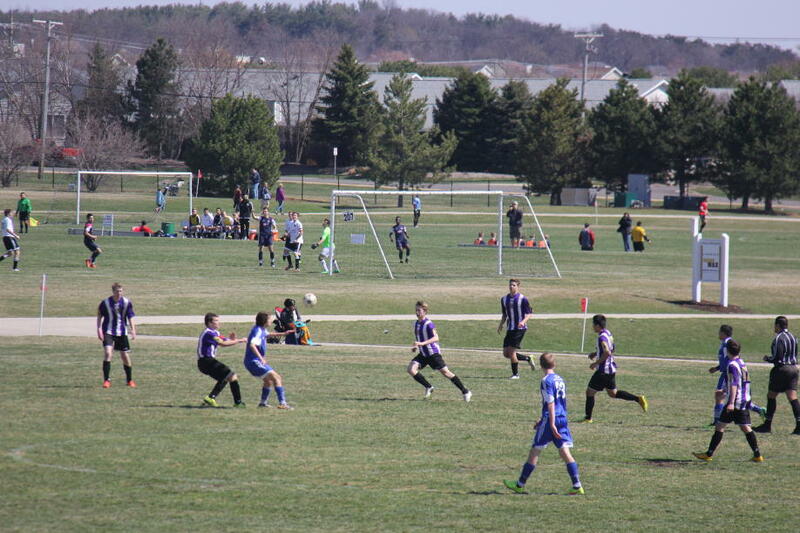 The Rockford Raptors Soccer Club’s Puma Cup returns to the Rockford region for a 15th consecutive year. The Illinois United States Bowling Congress Bowling Association (USBC) Men’s State Tournament is back to the Rockford region for the first time since 1973. Both events are expected to generate a combined 11,525 room nights and an estimated $2.1 million in economic impact that directly supports local area businesses and continued tourism efforts. Date: The Puma Champions Cup College Showcase will take place Friday, Saturday and Sunday, March 31-April 2. The Puma Champions Cup will take place Friday, Saturday and Sunday, April 7-9. Note: The Puma Champions Cup College Showcase includes approximately 210 teams representing U12-U19 year old athletes in boys’ and girls’ divisions. The high level of competition attracts approximately 82 college coaches to scout and recruit players. The Puma Champions Cup is a competition for 539 teams representing mid to lower level boys’ and girls’ teams in the U8–U19 age range. These combined tournaments include teams traveling from across the Midwest, Colorado and including 20 international teams from Canada. Admission is no cost and spectators are encouraged to attend. Notes: Admission is no cost and spectators are encouraged to attend.